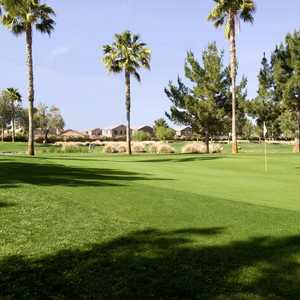 The 9-hole Apache Sun Golf Club in Queen Creek, Arizona is a public golf course that opened in 1985. Designed by Leo Johnson, Apache Sun Golf Club measures 2620 yards from the longest tees and has a slope rating of 87 and a 31. 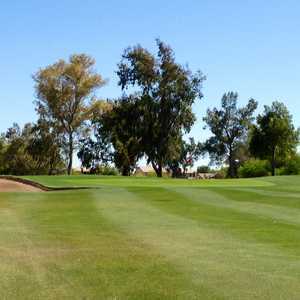 The Golf Club at Johnson Ranch is a local favorite that is known not only for its unique layout, but also for being one of the best values in the Phoenix/Scottsdale area. Playing the course is like getting two for one since the front and back nines differ so dramatically. 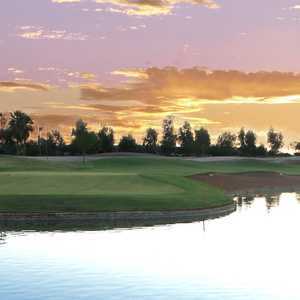 The 18-hole Las Colinas Golf Club in Queen Creek, Arizona is a public golf course that opened in 1982. Las Colinas Golf Club measures 6655 yards from the longest tees and has a slope rating of 123 and a 70.8 USGA rating. The course features 3 sets of tees for different skill levels.